As the name suggests Central Profiles is based in the centre of England near to the very heart of Britain’s communications network. 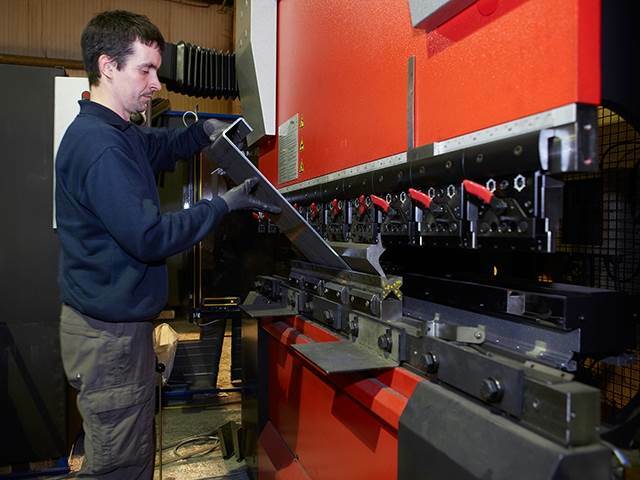 It is our aim at Central Profiles to be the leading fabrications provider in the area and we have certainly achieved that through a continual program of investment in not only the latest machinery technology but people and software so you can rely on the very highest manufacturing standards possible. We will always put our customer’s right at the centre of everything we do because we are a people business. It is with this holistic approach to profiling that ensures Central Profiles delivers perfect results first time every time. 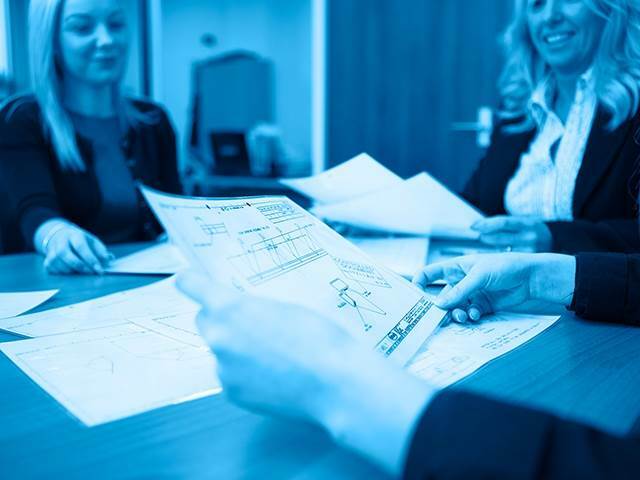 Why not let Central Profiles manage your project. 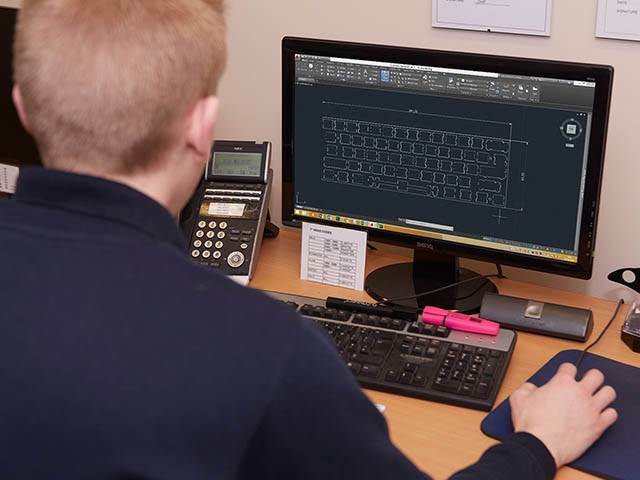 Our team of highly skilled engineers will work alongside you to bring your concept to reality so whether it’s a component that needs designing from scratch or an existing drawing or even a sketch our team will create a finished sample for your approval prior to going into production. 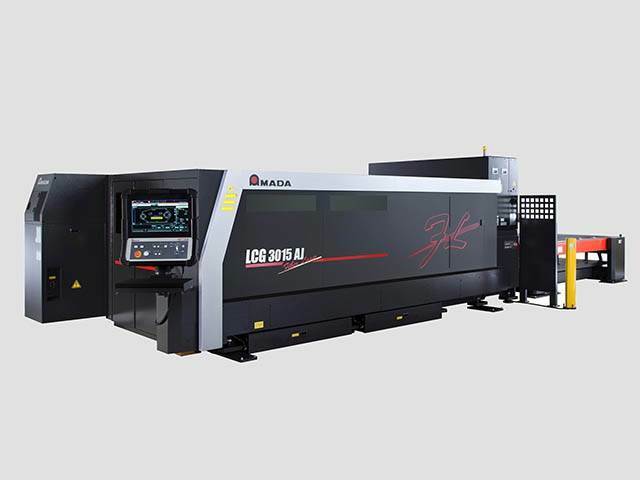 At Central Profiles we have a range of some of the most advanced machinery in the industry including the all new 4kw Amada Fibre Laser which is fully automatic allowing us to turn out components at an amazing speed. 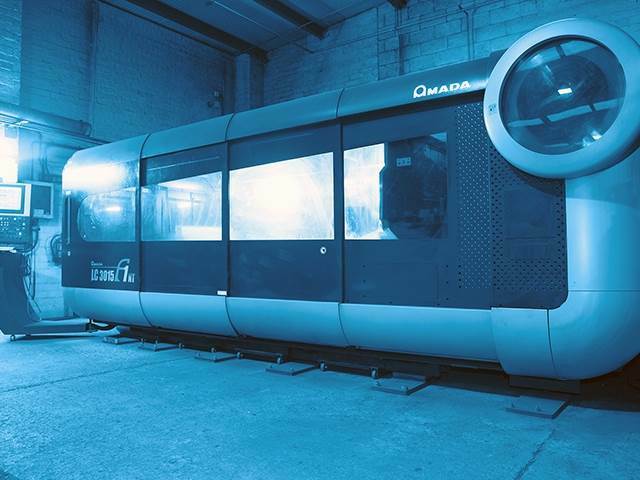 Running 24 hours a day 7 days a week we are able to provide one of the fastest turnaround times week in week out so why not get in touch to find out more. 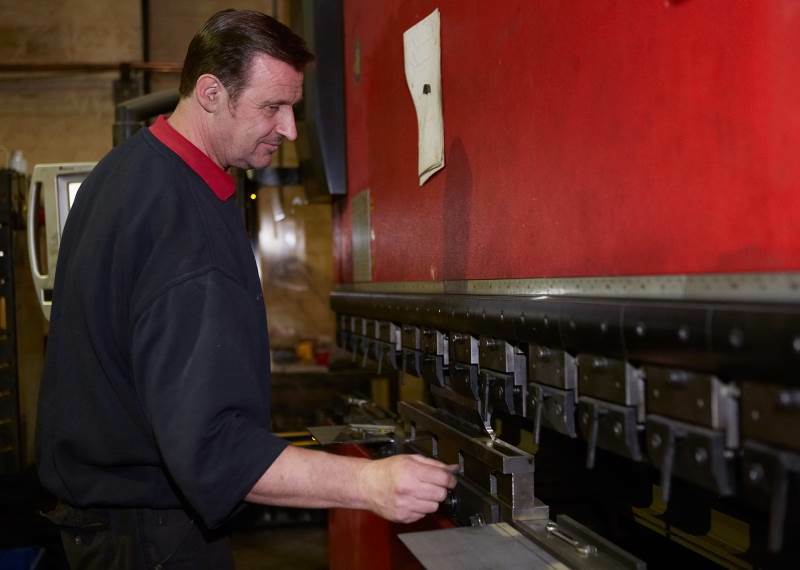 With a fast and powerful Iine up of Amada Pressbrakes using the very latest in CNC technology we have the capacity to provide a totally integrated bending and folding service. 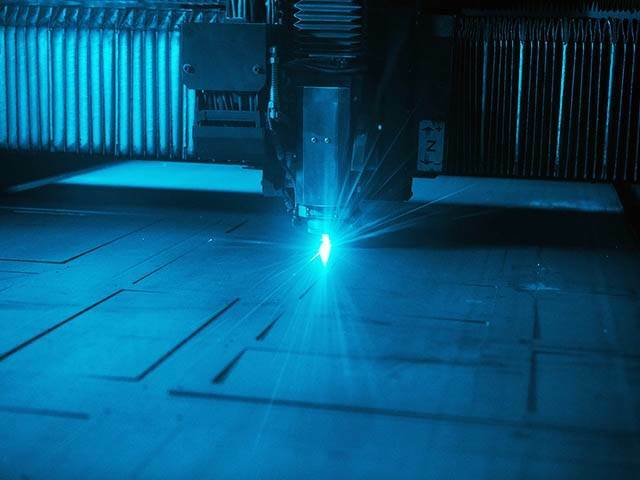 When combined with the latest 3D Bendcam software customers are guaranteed highly accurate parts and components even on the most complex of designs. 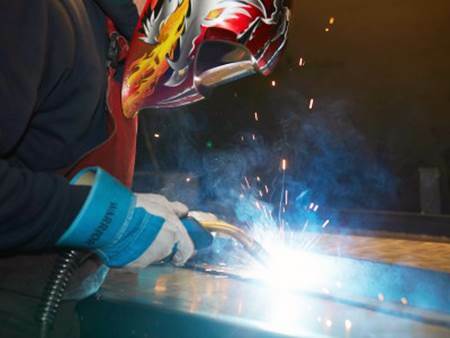 Handpicked through meticulous recruitment our team of skilled welders play an important role in the production process. 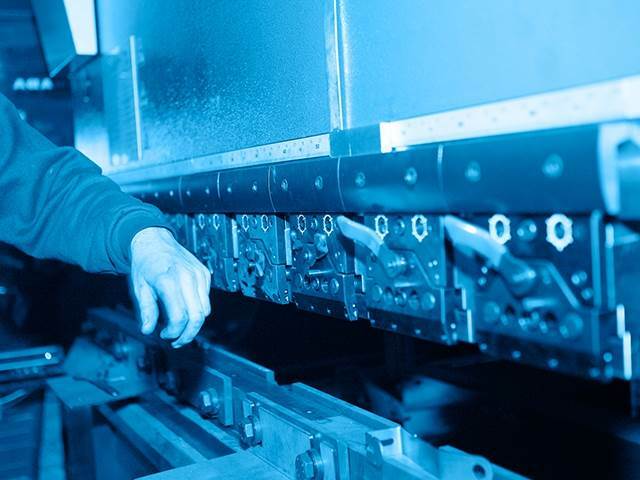 They are fast and above all accurate so there is never a weak point in the manufacturing process we operate, meaning when it comes to your project you can have total confidence. 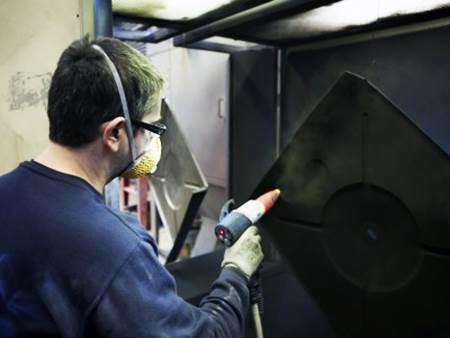 From powder coating, galvanizing and electroplating through to clear passivating and gold passivating Central Profiles is able to offer one of the most comprehensive and completely integrated finishing services in the Midlands. 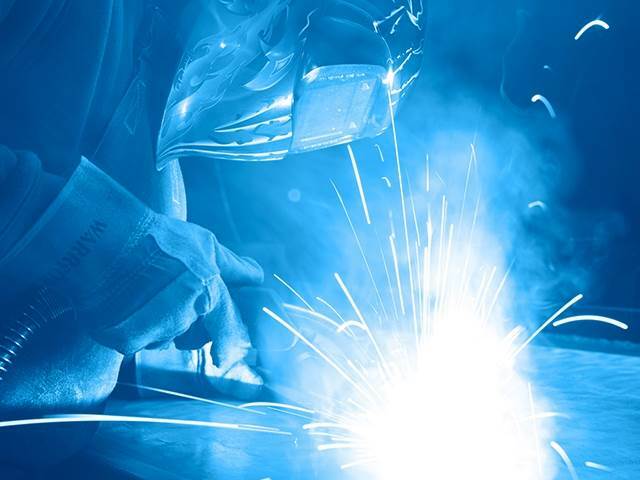 Whatever your requirements, at Central Profiles we make metal work for you. 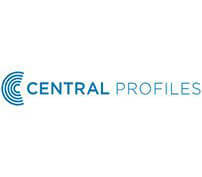 If you would like to find out more about Central Profiles please visit our website.